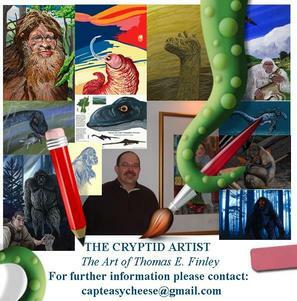 Partners - Sasquatch Canada contains current and authoritative information on sasquatch and other homins. ​Want to exchange links? 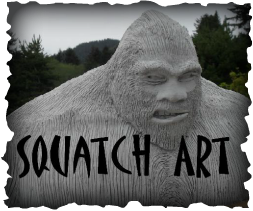 Just copy and paste my banner on your page, linking to www.SasquatchCanada.com and contact me with your banner! Sasquatch carrying a dead jack rabbit by the foot with a big club in the other hand. This one is made from Quebec soapstone. The jack rabbit is Manitoba soapstone.